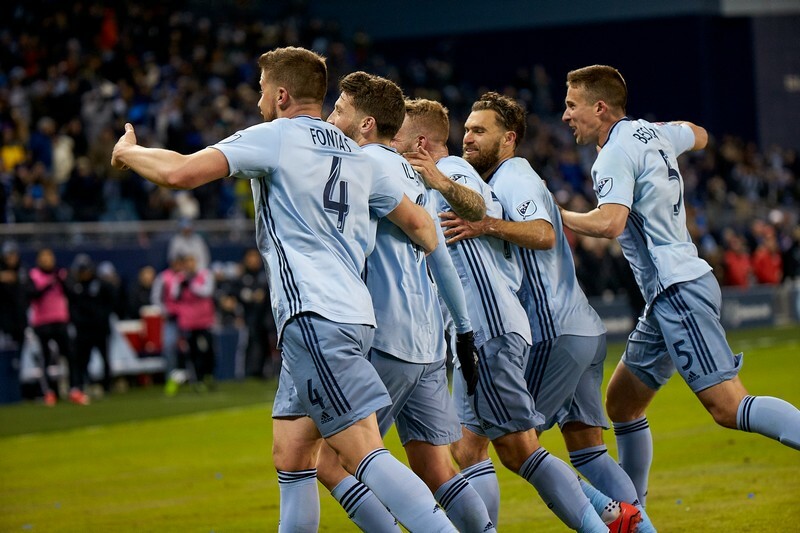 Are you a fan of Major League Soccer? Own a unique piece of sports memorabilia that will be the envy of all your friends. 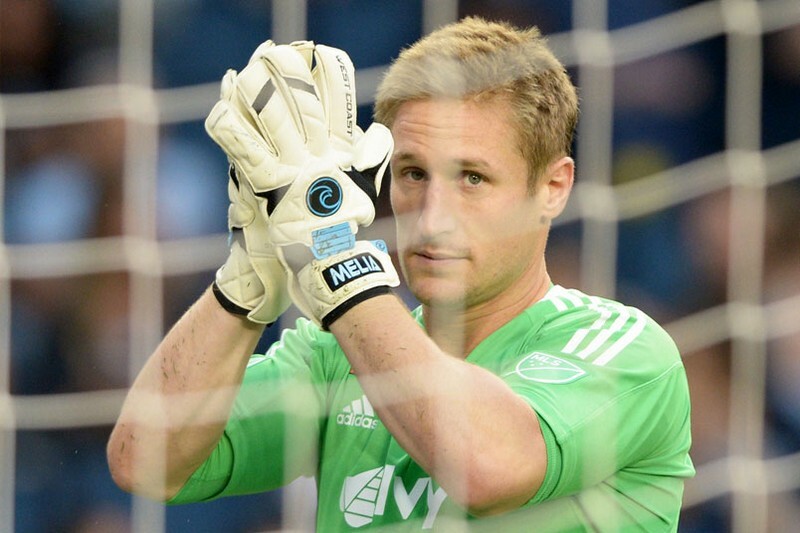 Thanks to goalkeeper Tim Melia, we will be auctioning a Sporting KC Jersey autographed by the entire team!